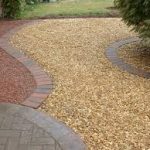 At Millers Turf we don’t just supply great turf we can also provide those additional extras to help make your job just that little bit more special. 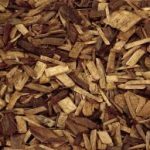 protecting your plants roots from the harsh weather in summer and winter is easy with an application of wood chip or mulch. 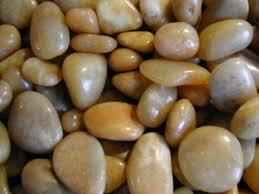 It provides a protective layer which holds in moisture. 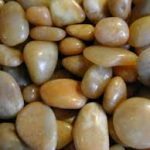 It will also provide nutrients to the plants as it breaks down. 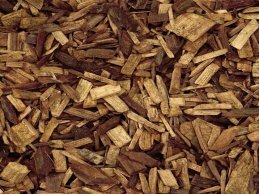 great for drainage and is often used for filling and decorative purposes. 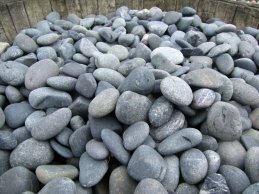 Often used with pavers for a great artistic finish. 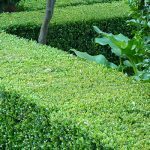 keep those decorative and screening hedges looking wonderful with our hedging service. 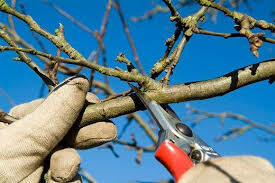 If you have no time to maintain your out of control hedges give us a call. 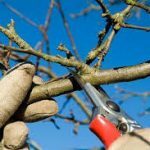 keeping those overgrown branches and stems trimmed is beneficial for your bushes and shrubs. It encourages growth and therefore healthier looking plants. 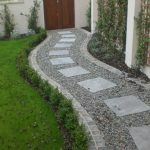 If your needing a hand keeping these in shape get in touch. 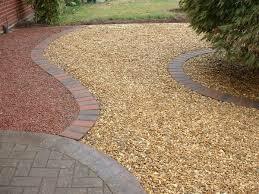 provides a neat and pleasant look. 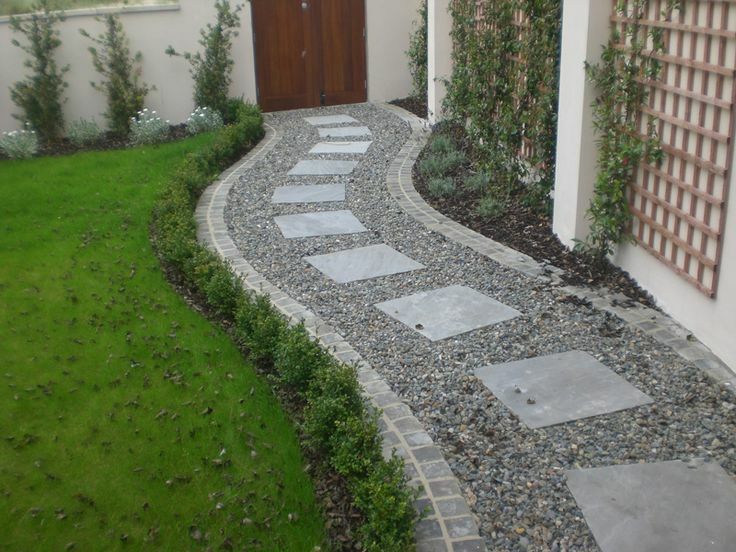 It can also provide a more aesthetically pleasing look to your property. 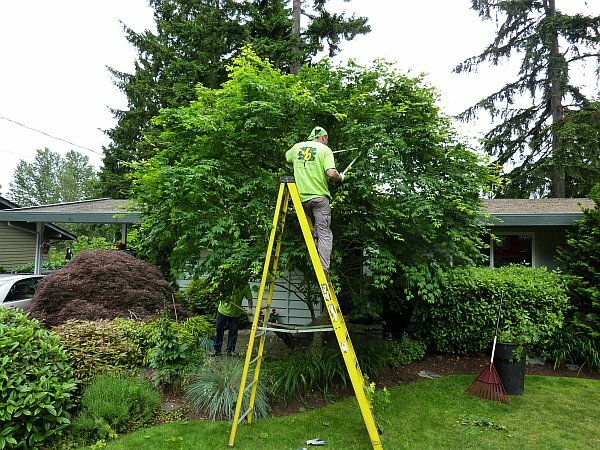 If you have a tree that is blocking light to your property or is overgrown in difficult area. 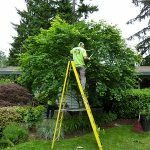 Give us a call for a no obligation free quote to help you restore your trees to their natural beauty.